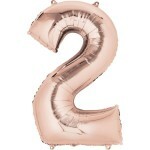 14" Inch Mini Number "8" Shape Air Fill Foil Balloon. 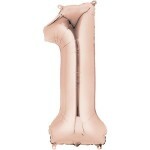 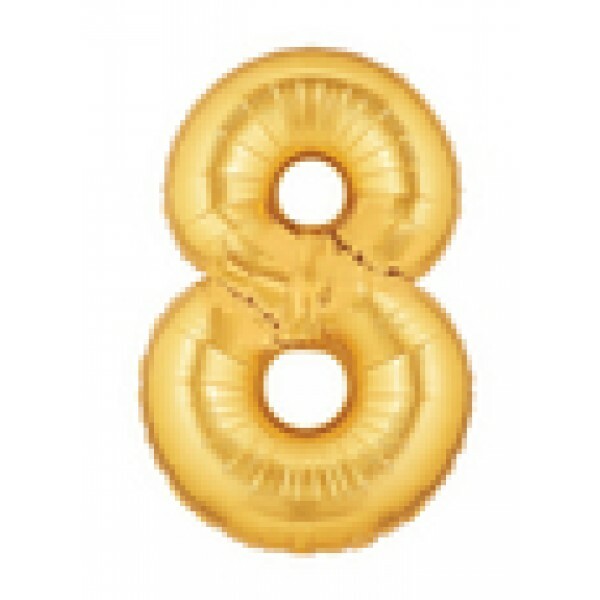 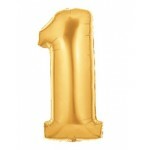 Package = 1 unit of 14” Inch Gold Color Number "8" Foil Shape Balloon. 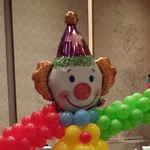 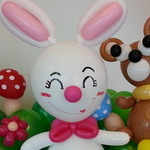 You can use display this balloon as a unique table centerpiece. 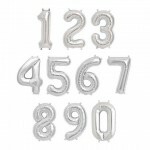 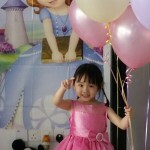 Due to size 14" Inch Letter-Number Foil Balloons WILL NOT FLOAT even pumped with helium. 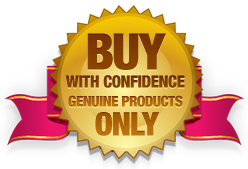 This is a USA Brand but made in Italy product. 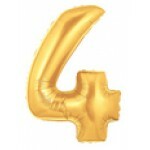 Betallic mini shape foil balloon - Birthday Queen. 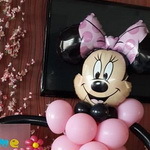 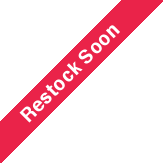 ..
B.L.A.M.E - Black Light Activated Makeup Essential- WhiteB.L.A.M.E is a black light activated cr..
Anagram 17 Inch Welcome Baby Streamers Foil Balloon T..